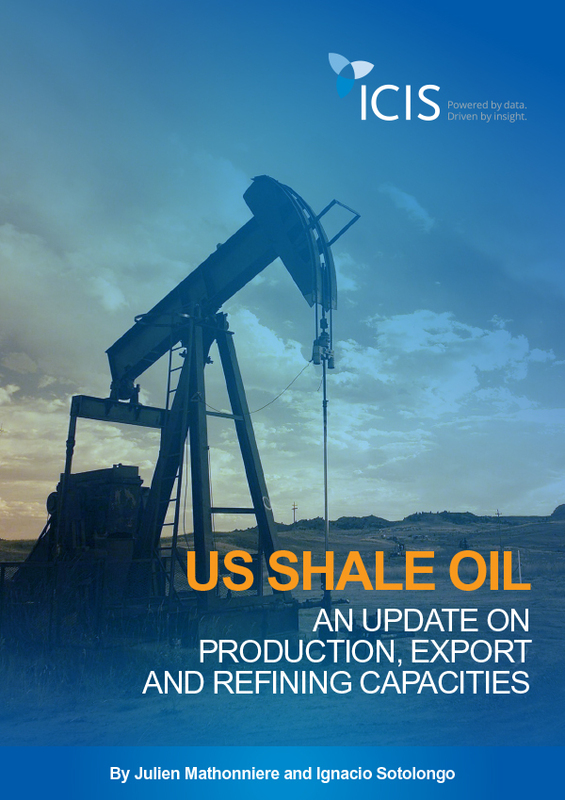 In this market insight, ICIS Global Crude Oil Deputy Editor Julien Mathonniere and US Senior Editor Ignacio Sotolongo look at the factors leading to the rise of US shale oil exports set to hit the global market. US oil has gained positive exposure to OPEC and Russian production cuts, as higher crude prices are giving US shale drillers more leeway to achieve breakeven or positive cash flows. Combined with significant technological improvements and hence lower profitability thresholds, US light oil is set to flood the global markets, pending the development of an adequate export infrastructure. Testimony to the recognition of US shale as a key growth area, the sector’s consolidation is drawing an increasing numbers of big oil players in. Fill in your information below to download the white paper.